“I’ve always wanted to make a film on amma (Teejan Bai). Even at this age, she performs on stage for hours and doesn’t forget a single word. She fought the norms created by the society, at a time when women barely had the right to speak up and that’s admirable. She added. 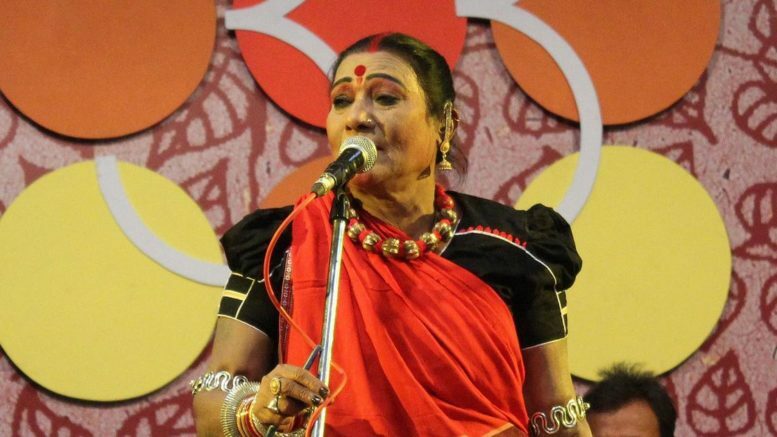 Nawaz has been a huge admirer of Teejan Bai’s work since his early days as a theatre actor and has seen her perform live. However, the thought of making a film on her was Aaliya’s, who will soon make a foray into cinema as a producer with a film helmed by Sai Kabir. The Teejan bai biopic will be her second outing as a producer. Be the first to comment on "Nawazuddin Siddiqui set to produce a biopic on folk singer Teejan Bai"